Part one is available now at the link below and stay tuned, as the remaining episodes will be released over the weeks leading into the album’s Feb 24th release. Enjoy! 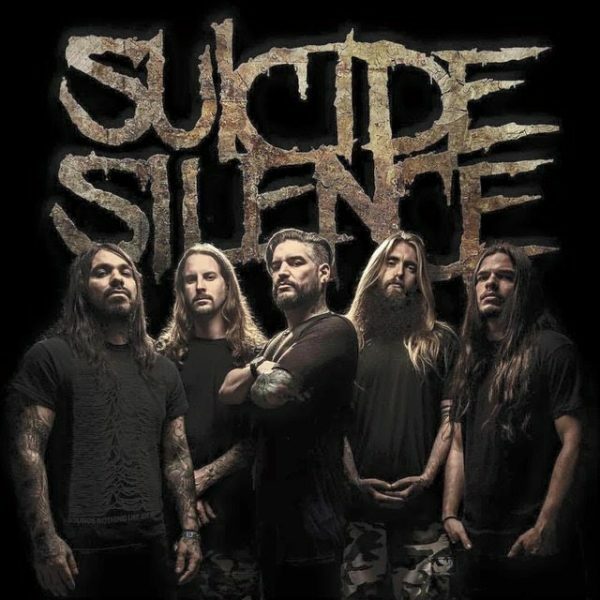 SUICIDE SILENCE are also bringing their U.S. fans something truly special as they will be embarking on an intimate series of headlining club shows starting Feb 19th. The dates and venues are listed below. NOTE: Each ticket purchase will come with a digital download of the new album and there are also very special “VIP Meet and Greet” packages available for a more personal one-on-one hang with the band beforehand. More info on Suicide Silence here.